Who doesn't love a good street party!?! Well, this one sounds like it's going to be a good one. 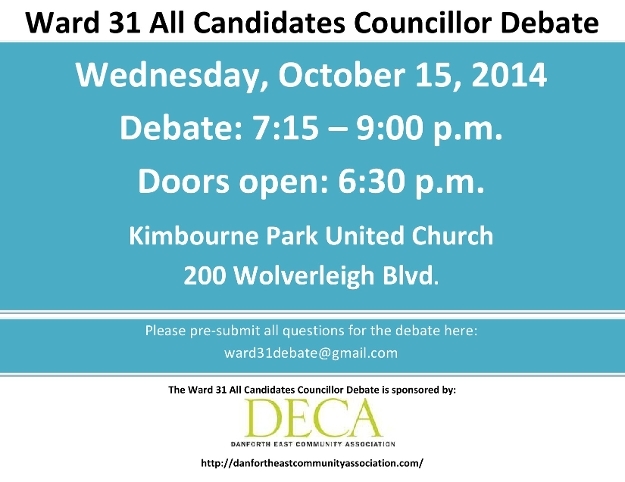 Maybe see you there! 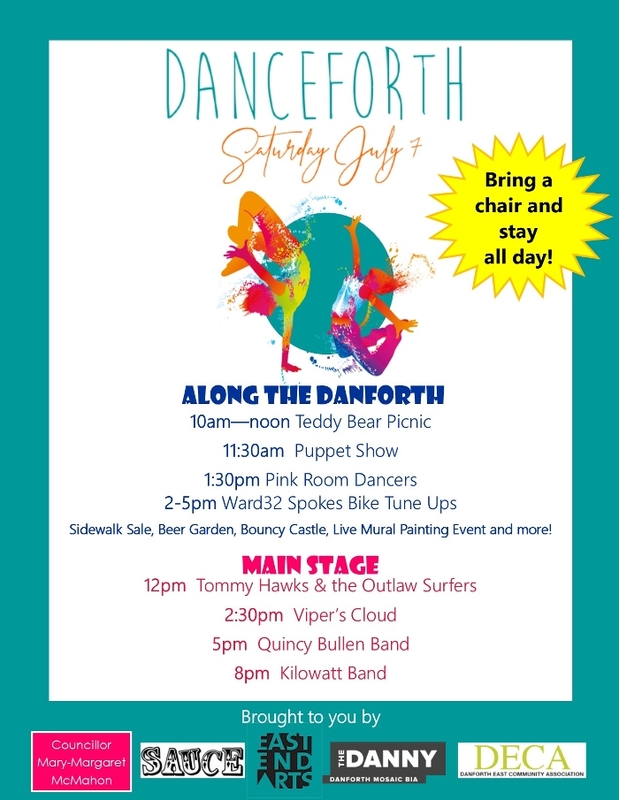 Get ready for a party all you Danforth Village People! 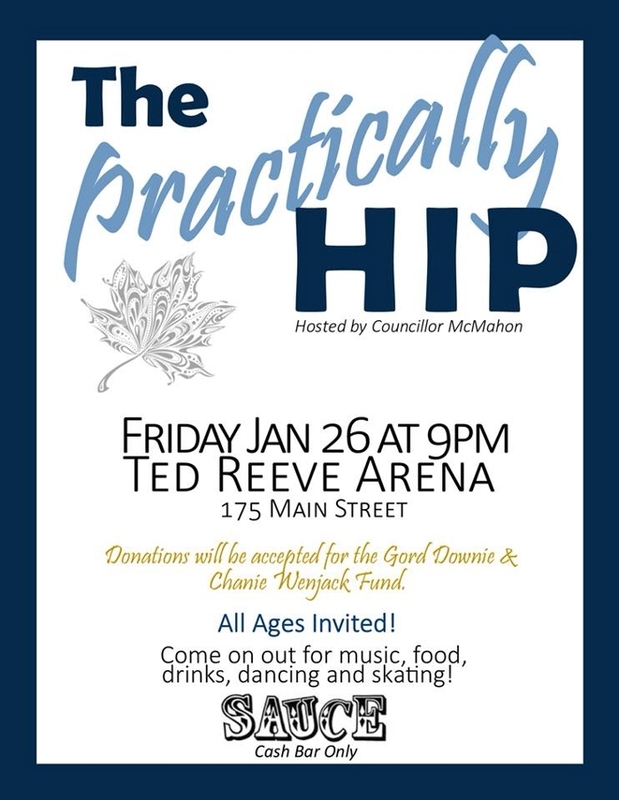 Friday night in the Ted Reeve Arena, Danforth Village will get to skate and dance to The Pratically Hip. If you haven't seen them before, now's your chance! They are really good! 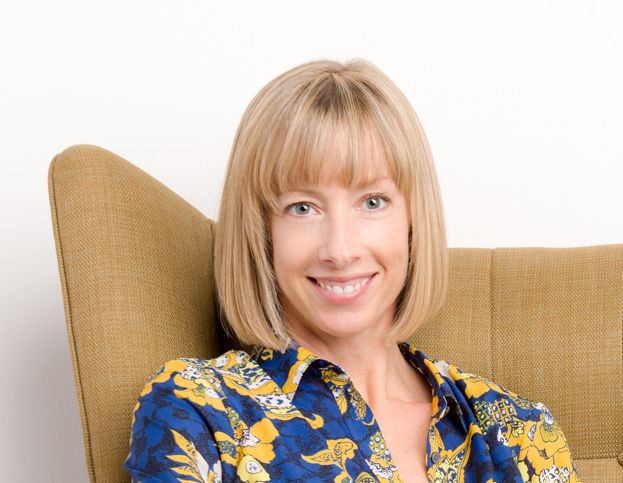 Thanks to our host... Mary-Margaret McMahon. See you there! 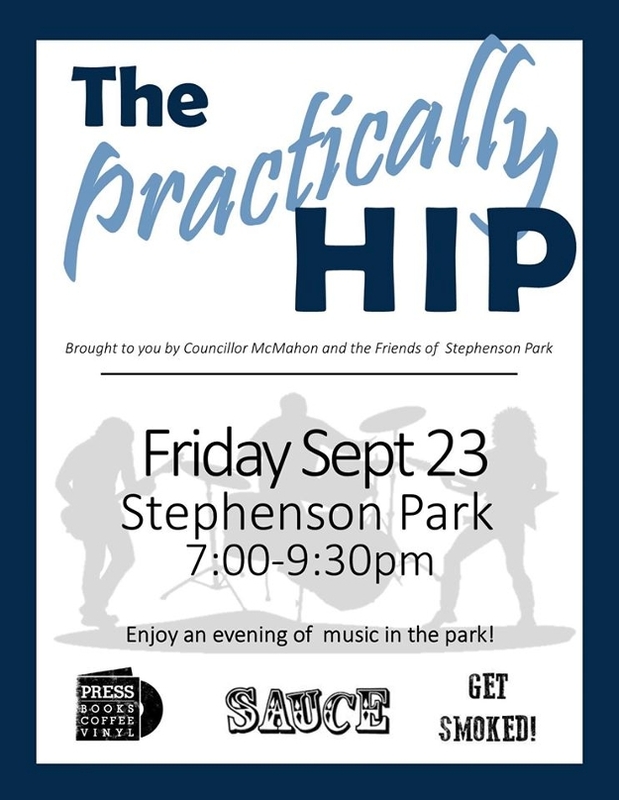 Music Night in Stephenson Park!!! 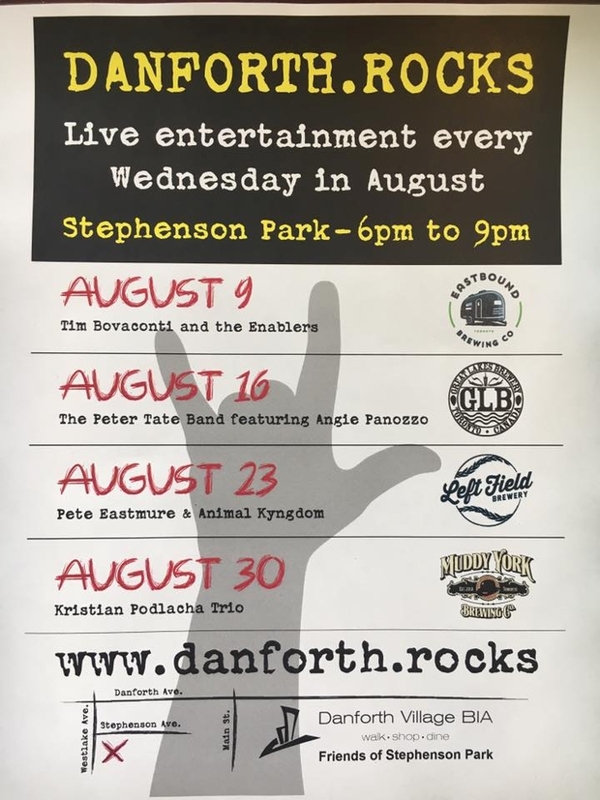 Every Wednesday in August, our own Stephenson Park, with the help of Friends of Stephenson Park and the Danforth Village BIA, will pair with a different local brewery each week and bring us fabulous music to enjoy. How great will this be?!? It's that time of year again! 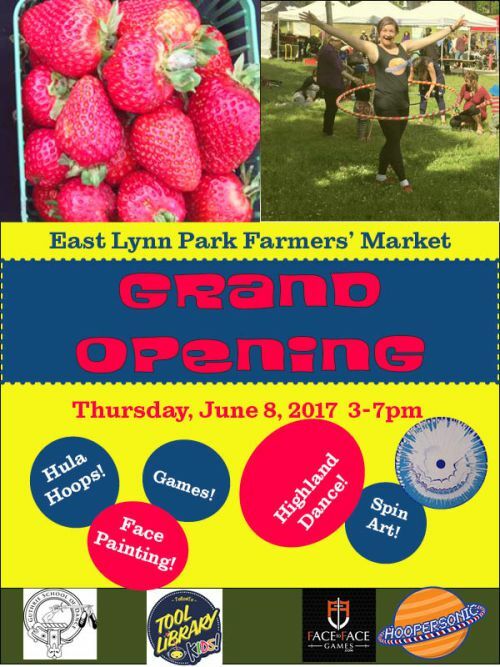 The East Lynn Park Farmers Market is back!!! 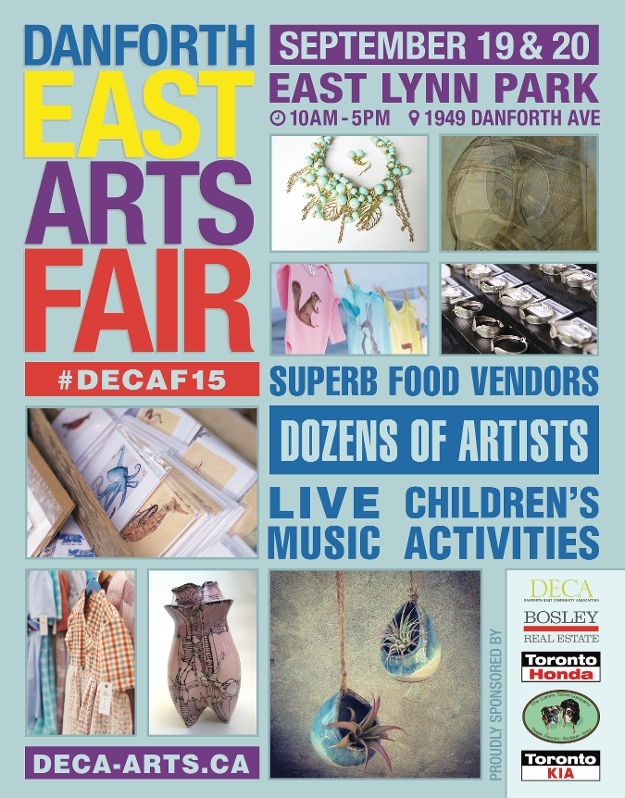 Check out all the fabulous art this weekend at East Lynn Park. Some amazing stuff there... start your holiday shopping early! 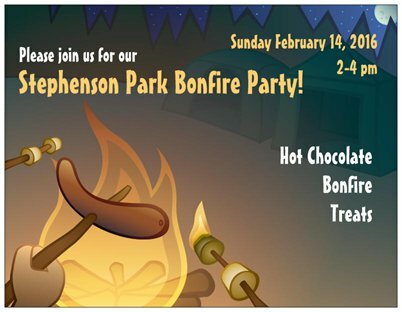 Family Day Weekend Bonfire Party in Stephenson Park!.. 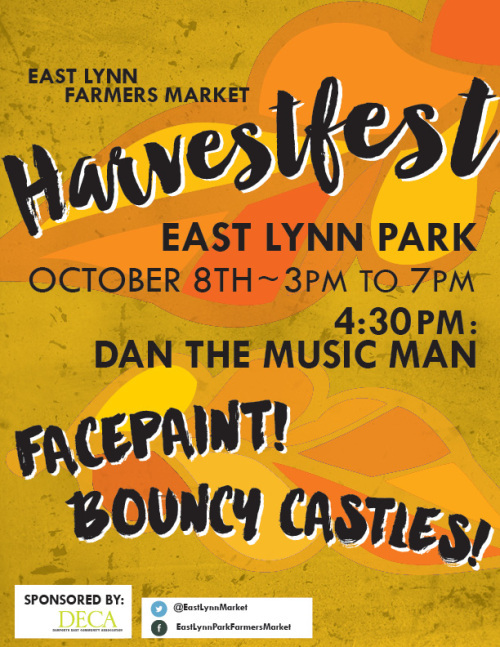 It’s Harvestfest at the East Lynn Farmers’ Market! 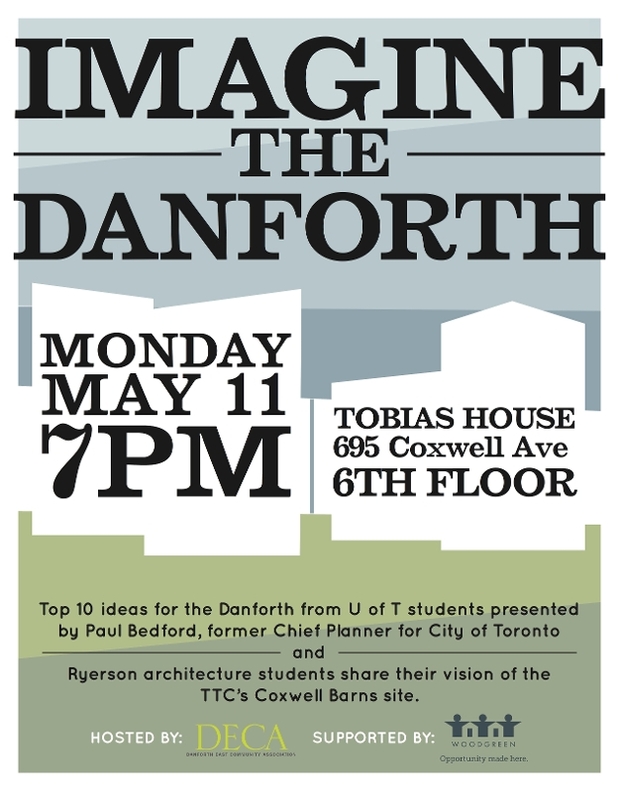 Come listen to all the exciting ideas for our Danforth strip. This should be really interesting! 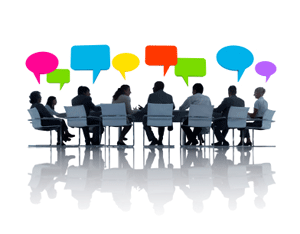 If you would like to come to our Board meeting on February 10 @ 7:30pm at a local establishment along the Danforth, send an email to info@danfortheastcommunityassociation.com for more information, and we’ll add you to the list. 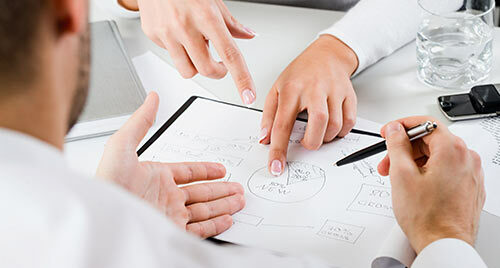 Why come to our meeting? Lots of reasons! Because you want to get involved. 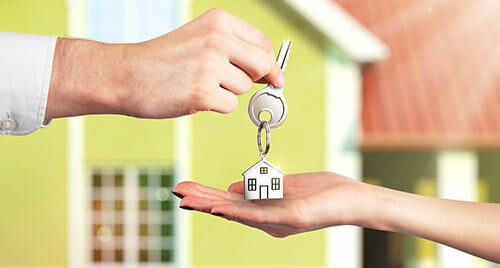 Because you want to hear more about us. Because you feel like it. Any reason is a good reason to come and hang with us. Because this is our first official Board meeting of 2015?! This will be fun!... 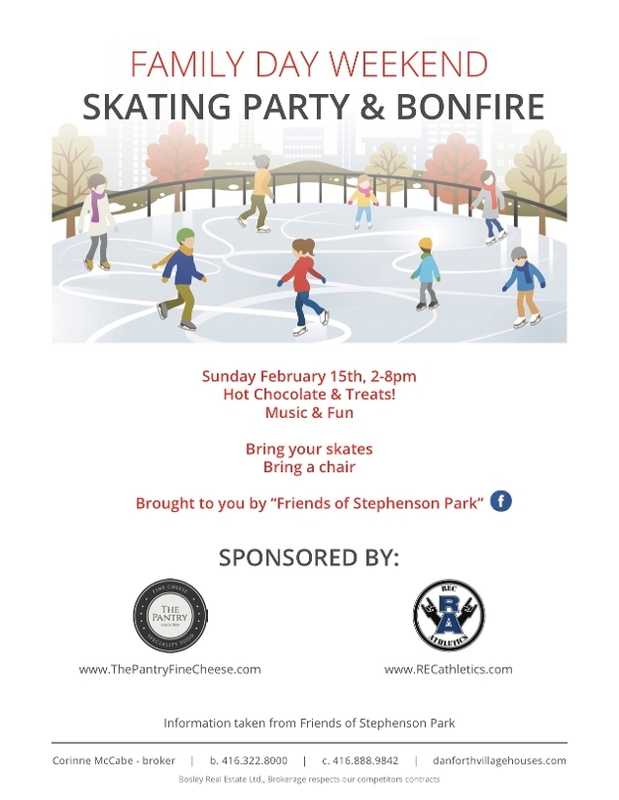 See you in Stephenson Park on February 15th. "I just wanted to pass along a huge thank you to all the hard working volunteers who put together the Festival of Lights event. It was such a fantastic event! 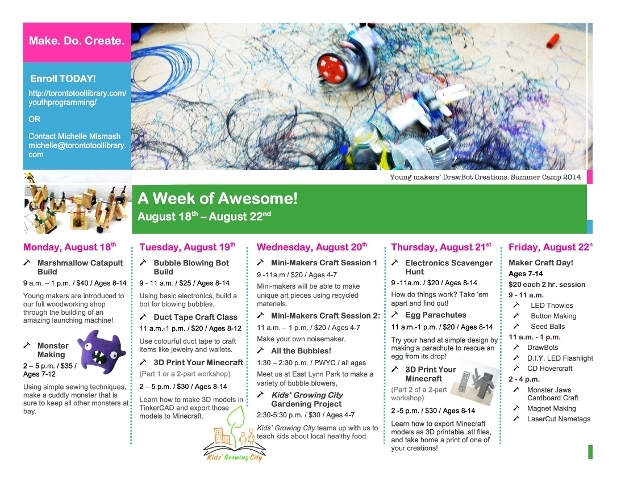 So many fun activities going on and such a great turn out. 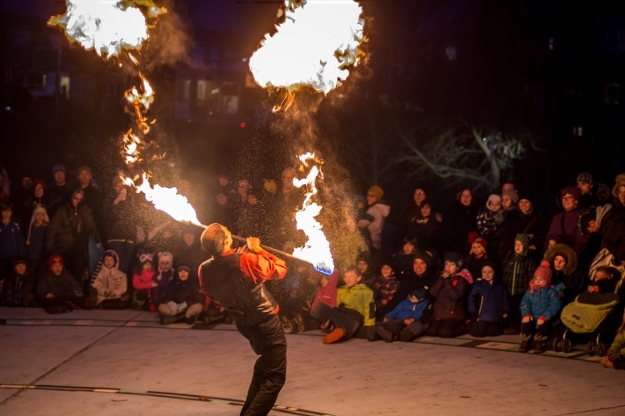 It was such a fabulous start to the holiday season and so lovely to bring the neighbourhood together like that. It was so magical for the kids when the lights went on! I really appreciate all the work that must have gone into tonight and I wanted to make sure that all of you at DECA knew it was very appreciated! I’m already looking forward to next year - such a great tradition." So great! I can't wait for next year too! It will only get better over the next years. See you there! 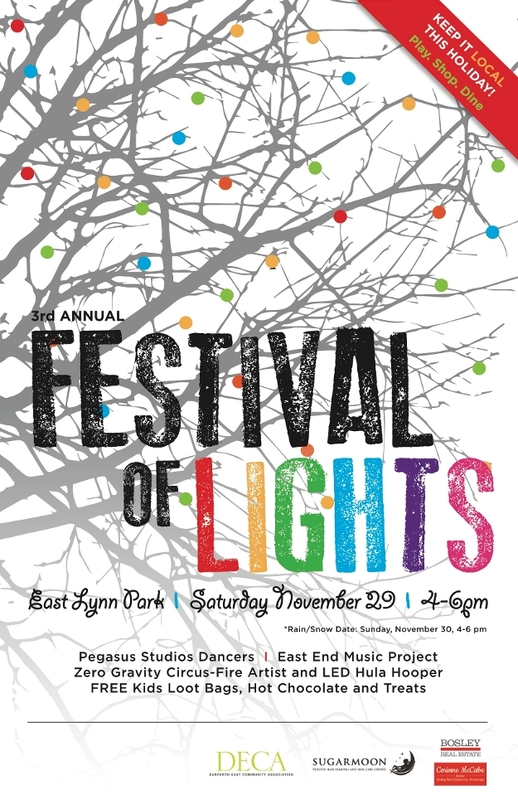 DECA's 3rd annual Festival of Lights, to which I'm a proud sponsor! 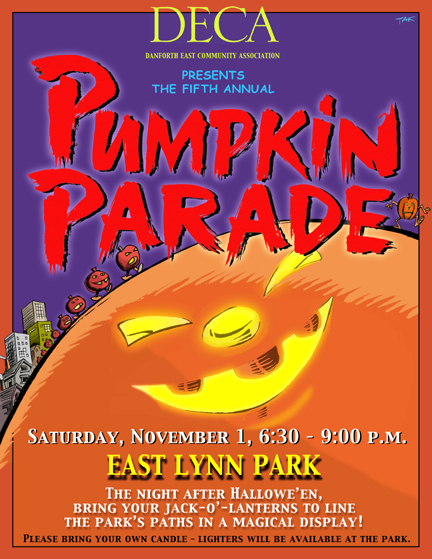 It sould really be a whole bunch of fun, so come out and say hello. 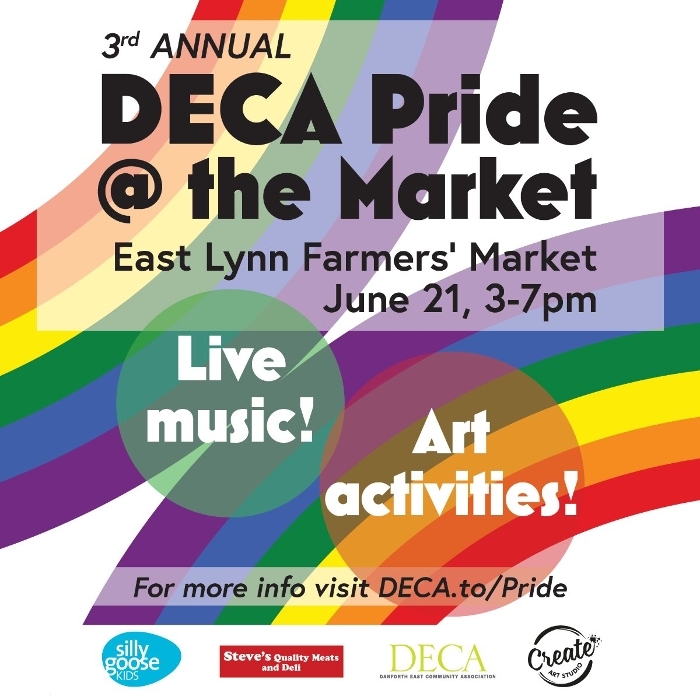 DECA is working hard... this project sounds great if you want to go and check it out. 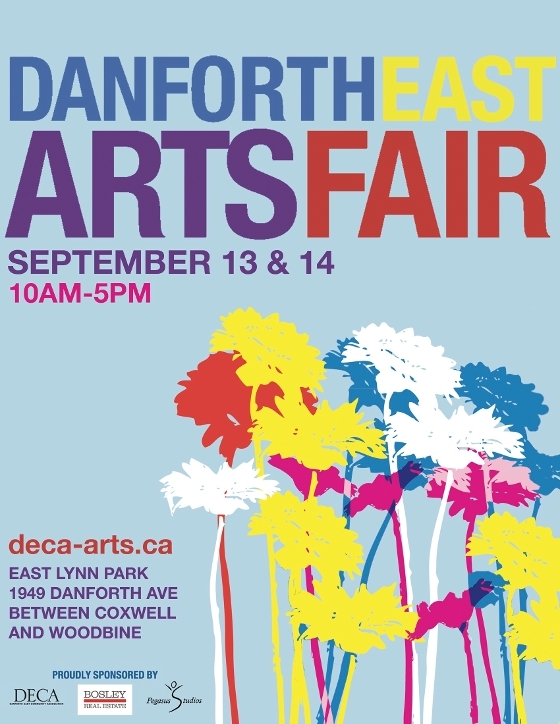 What a way to beautify the Danforth Village! If you want to be part of something that is truly transformational for this neighbourhood, mark your calendars for this Sunday! 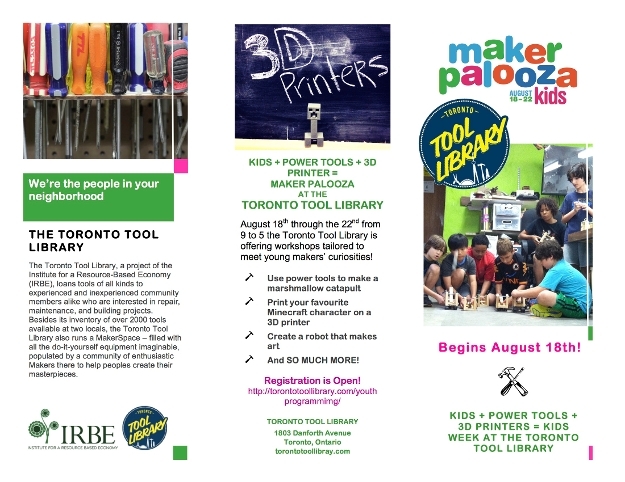 Here’s a message from the University of Toronto graduate students who are leading this very cool project. 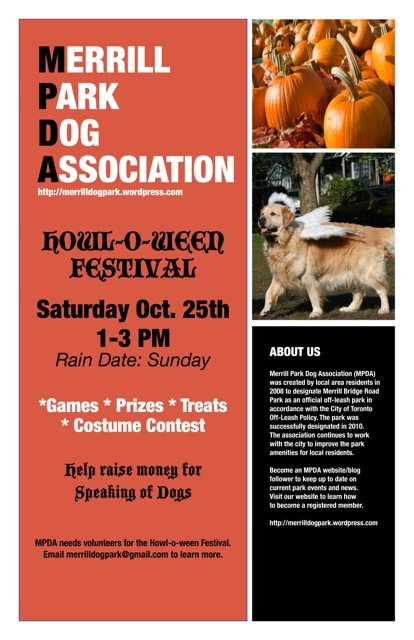 The Merrill Park Dog Association Annual Howl-o-ween event is this Saturday! The weather is supposed to be sunny and 15 degrees or higher. It should make for a lovely day! 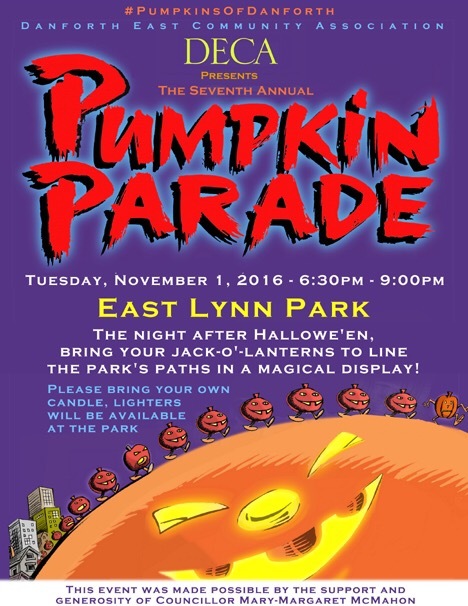 After Halloween, don't throw your pumpkin out... bring it to East Lynn Park and put it on display! 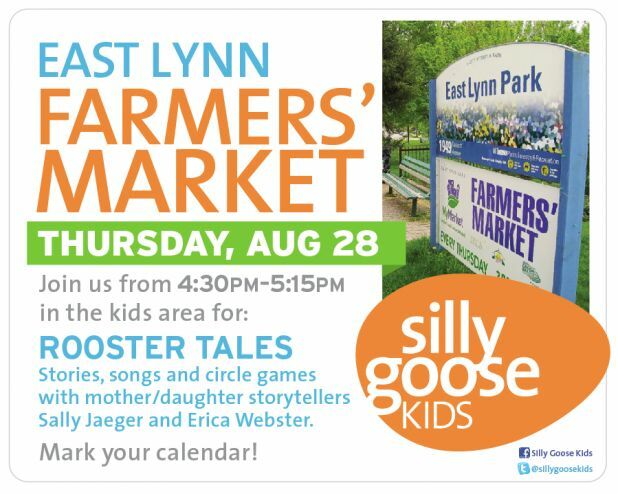 Happening this week at the East Lynn Farmer's Market... check it out! 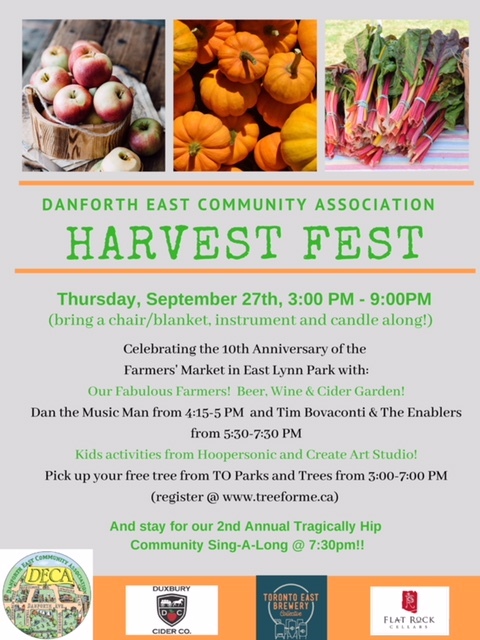 I'm so glad Danforth Village has such wonderful treats! 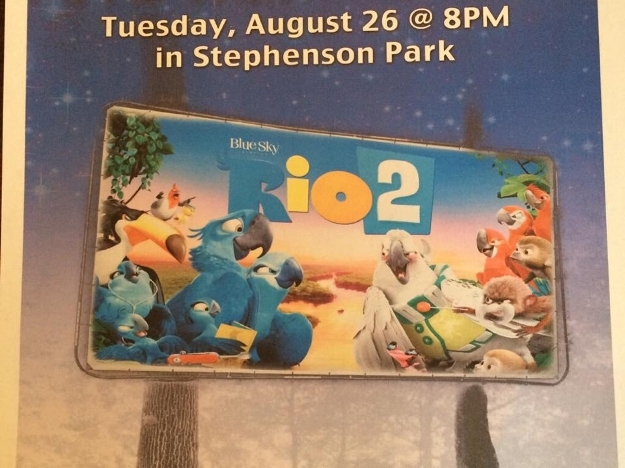 Bring your lawn chairs or your blankets! 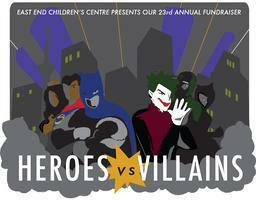 This is just one of the many events I will be posting here. 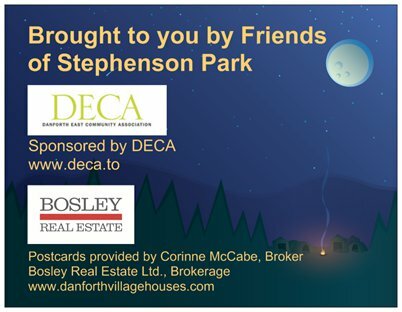 This particular event in Danforth Village is very exciting, as Bosley Real Estate Ltd. is one of the official sponsors! 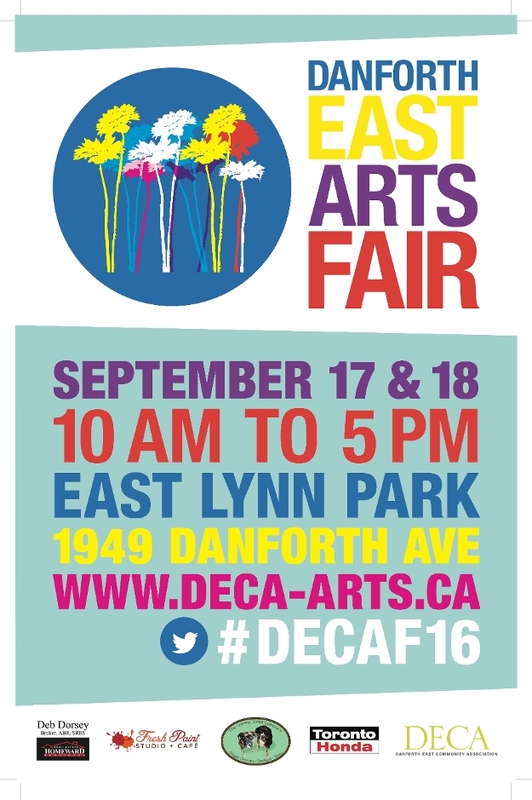 So we'll have a booth at the Arts Fair, and I'll be there most of the weekend to meet everyone and answer any real estate questions you may have. See you there!